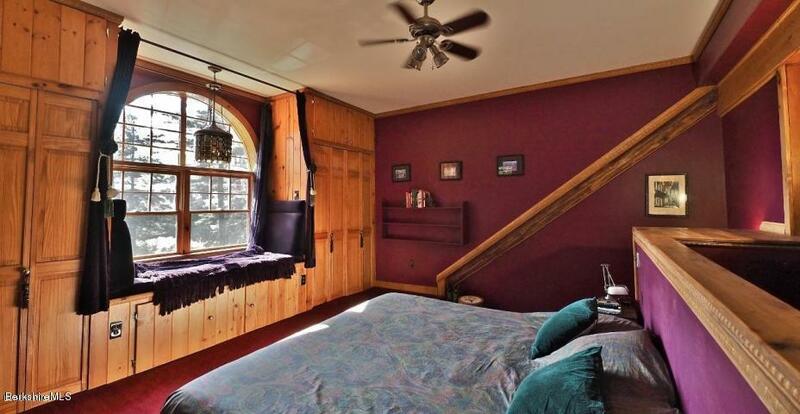 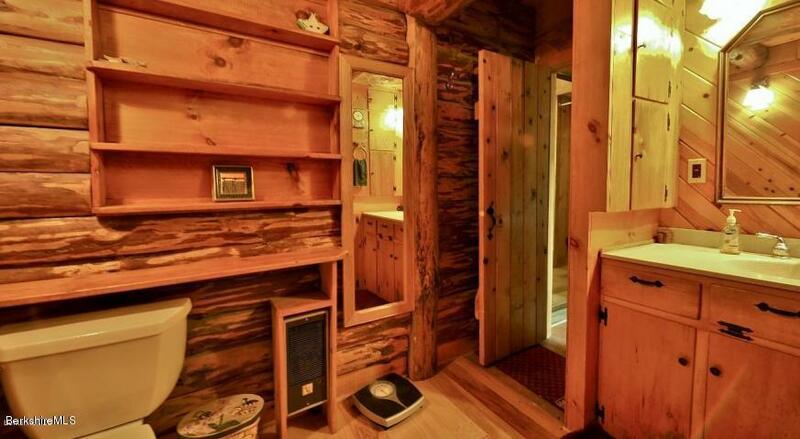 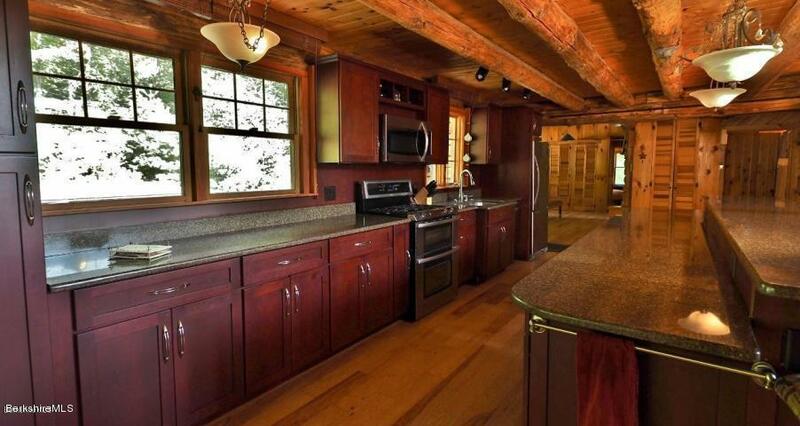 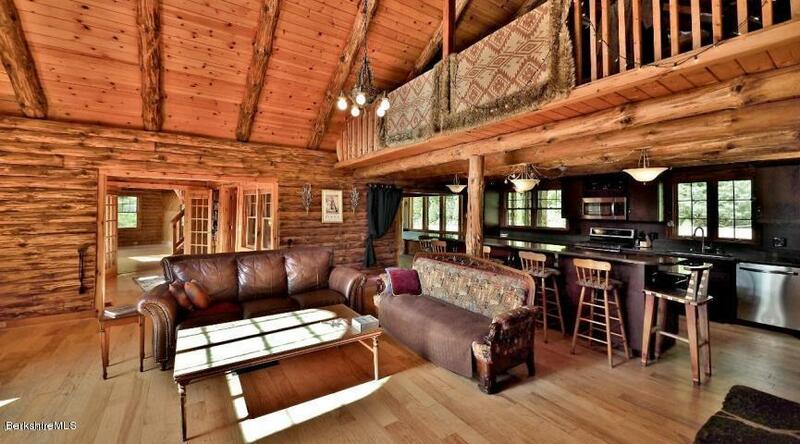 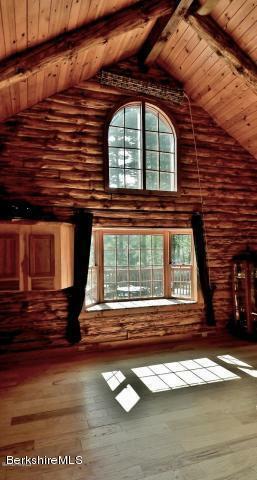 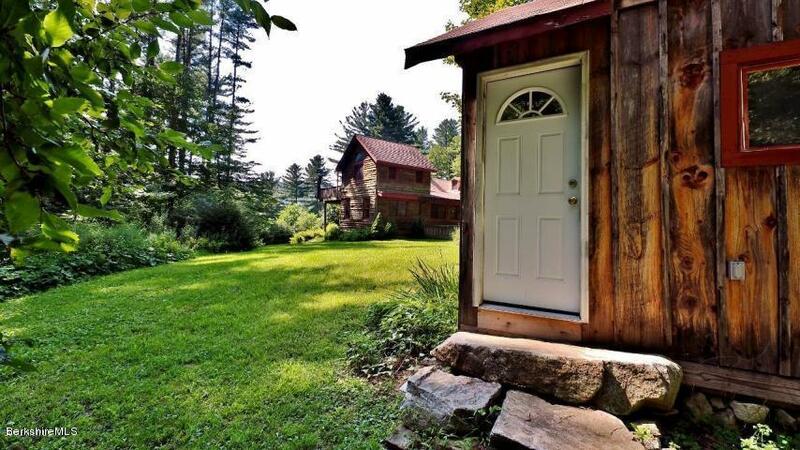 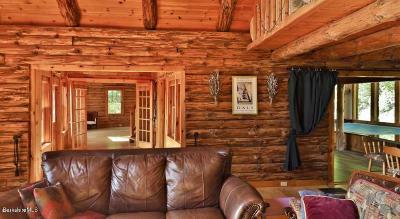 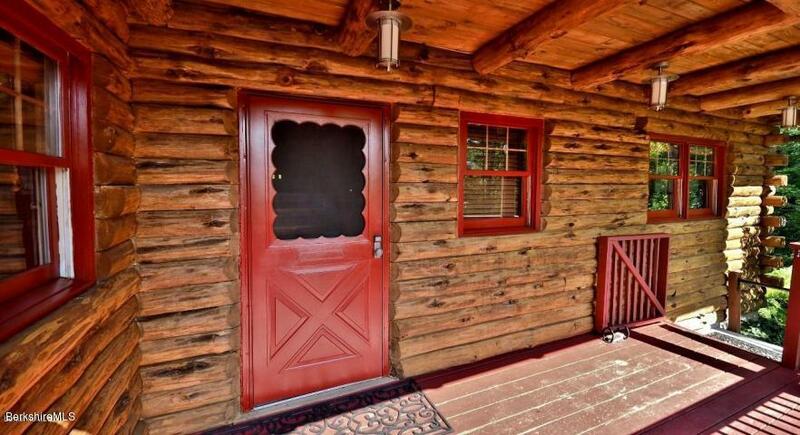 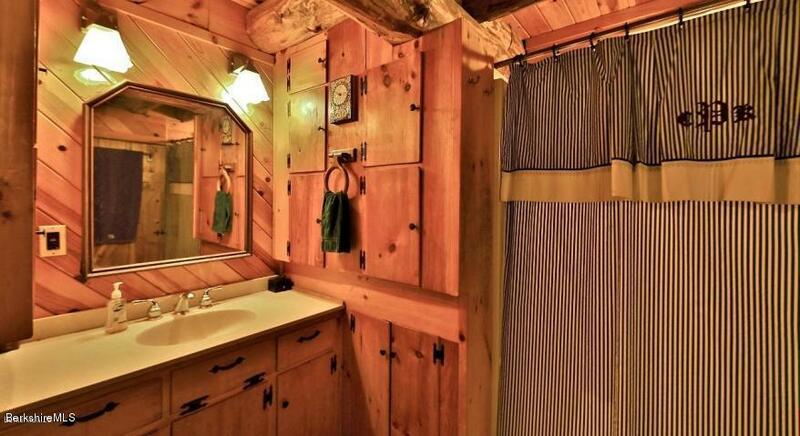 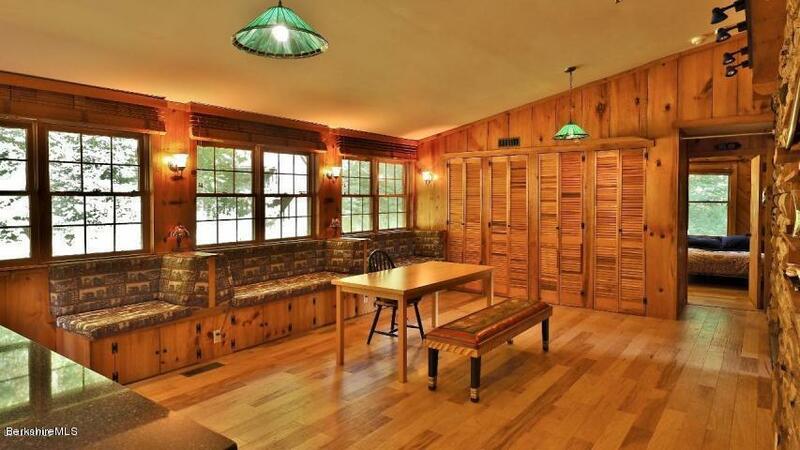 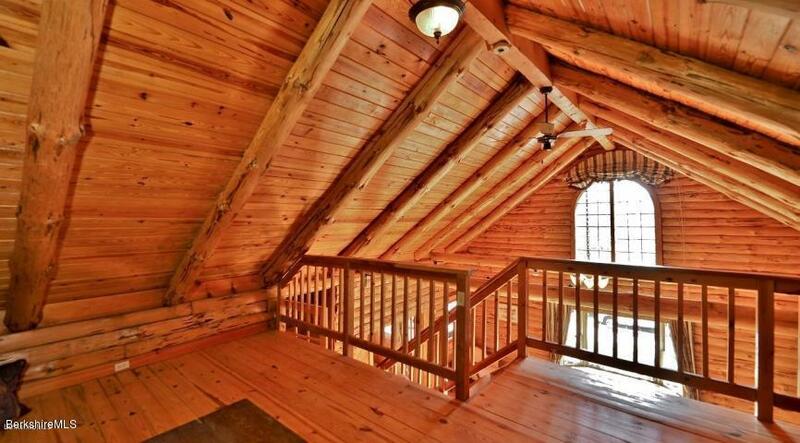 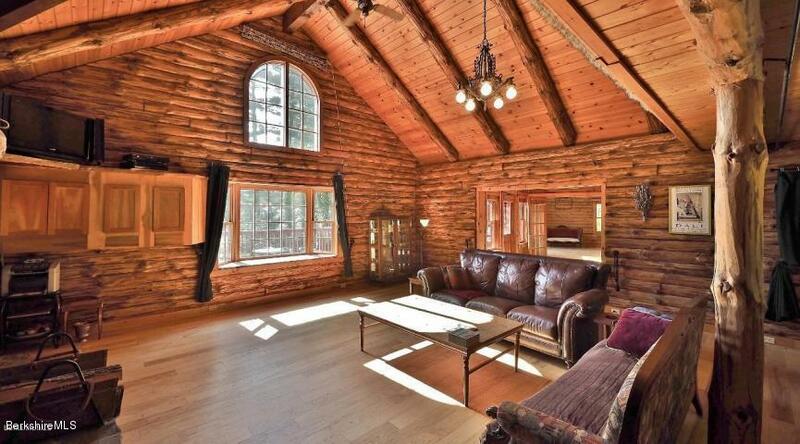 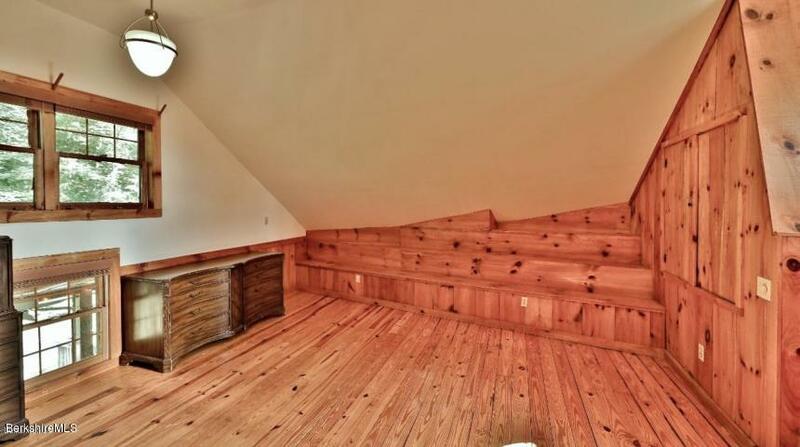 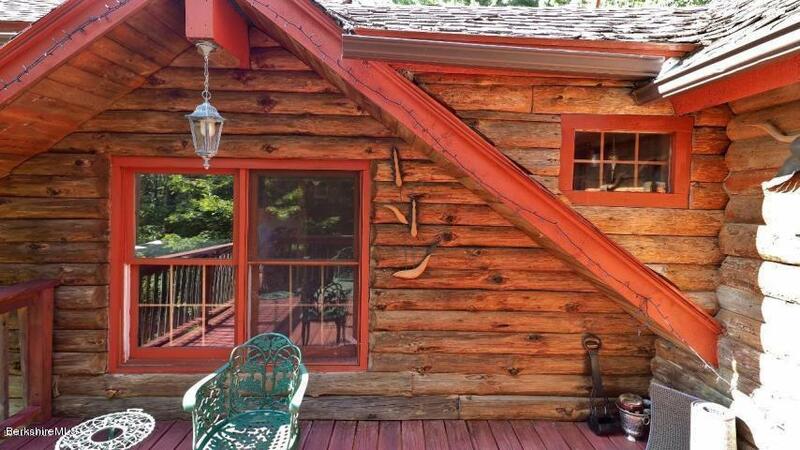 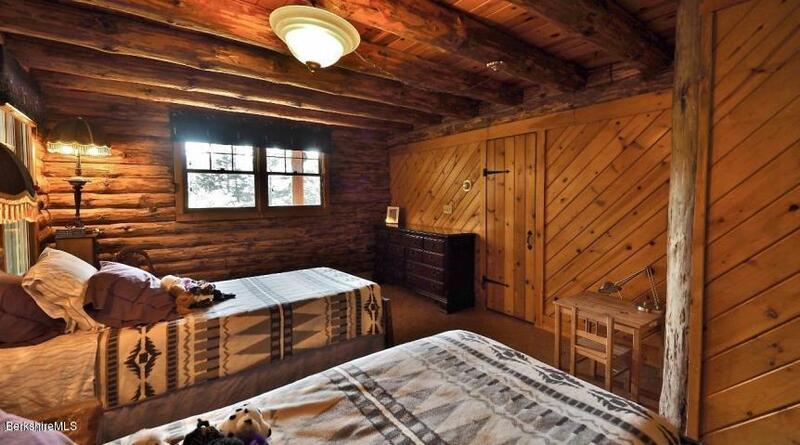 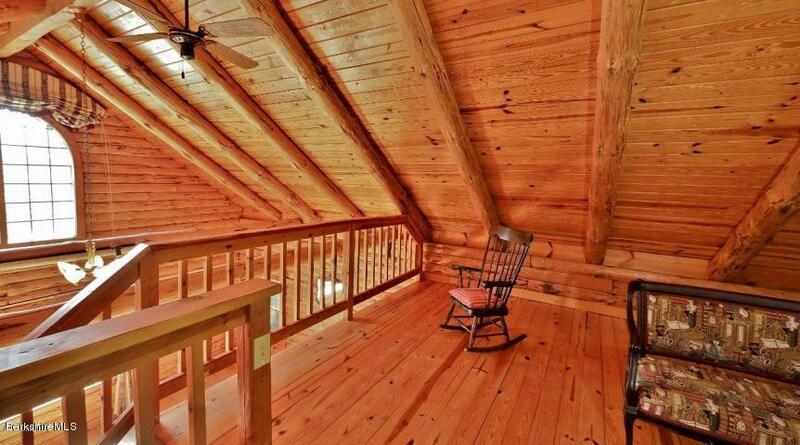 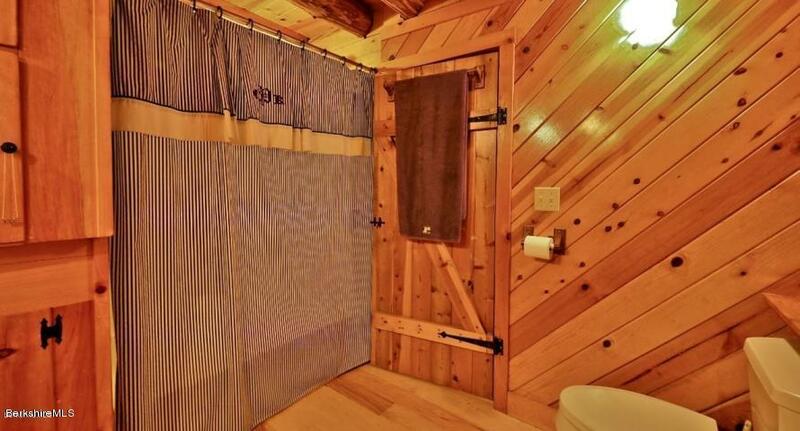 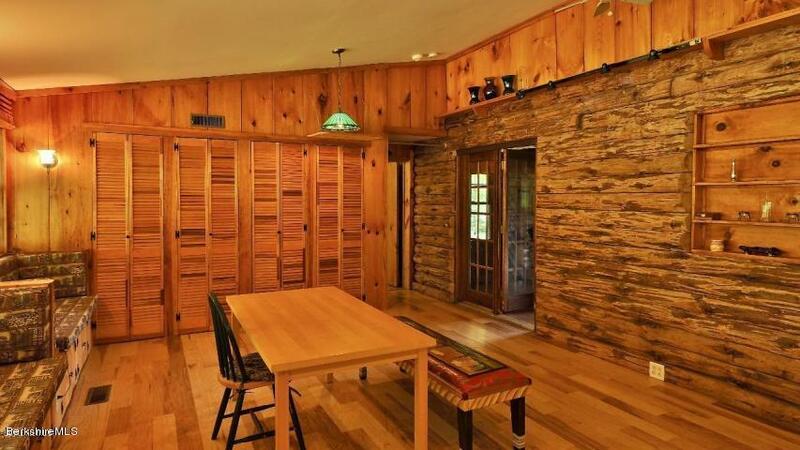 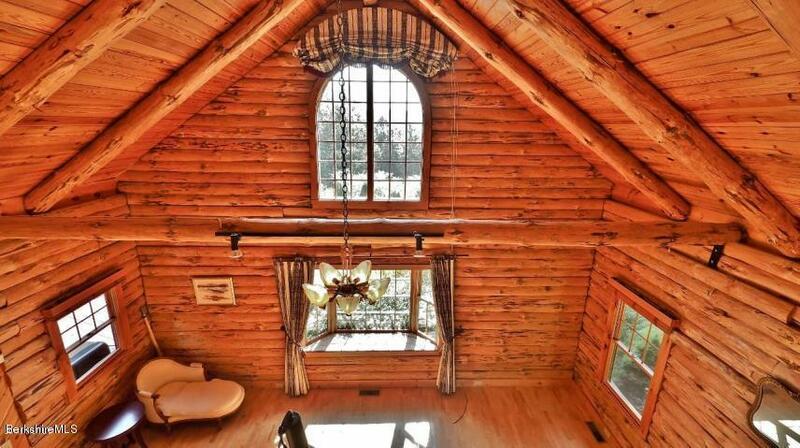 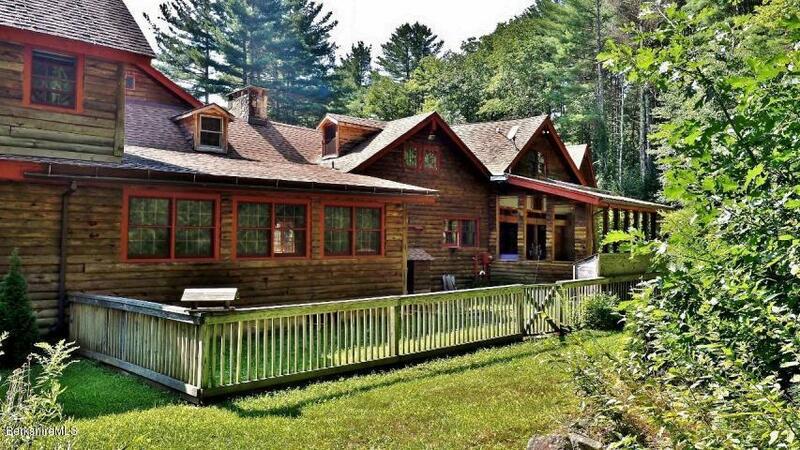 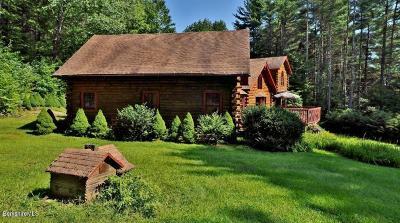 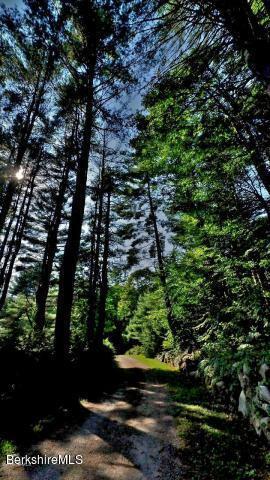 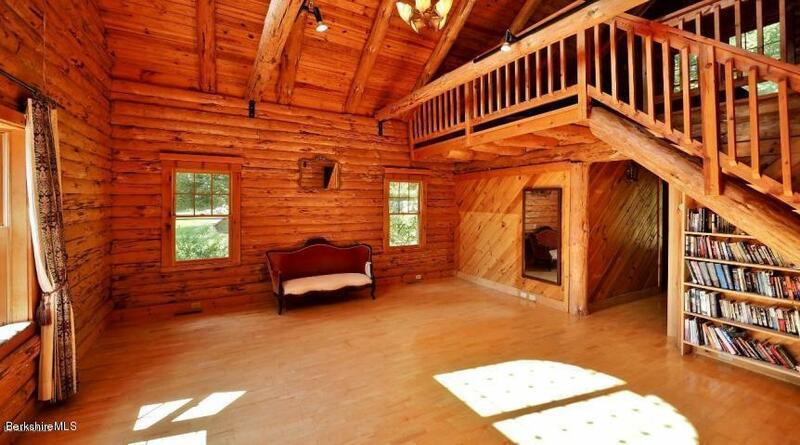 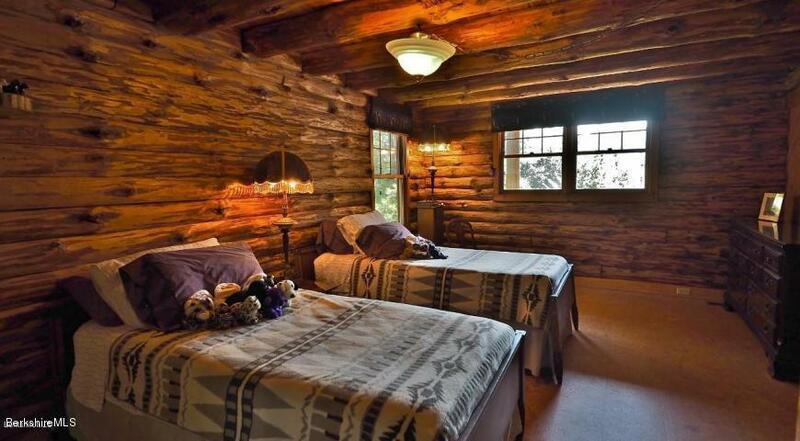 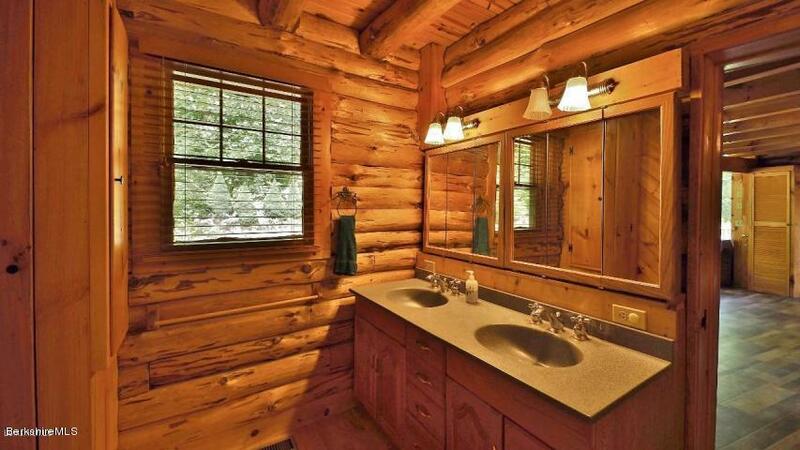 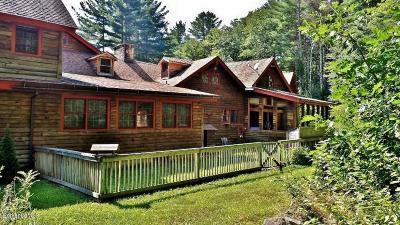 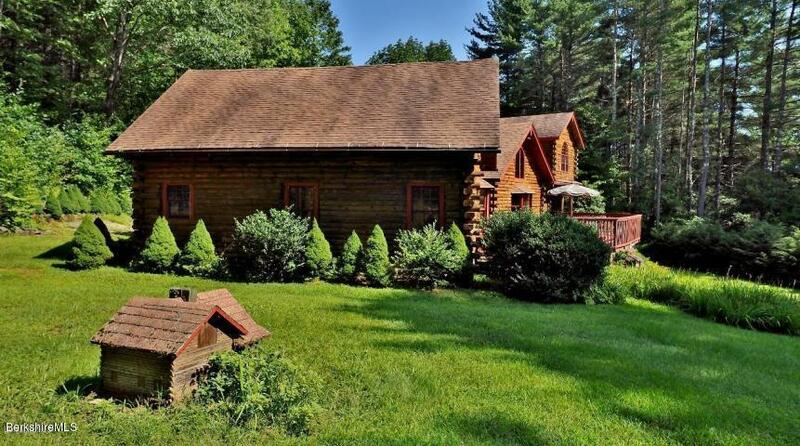 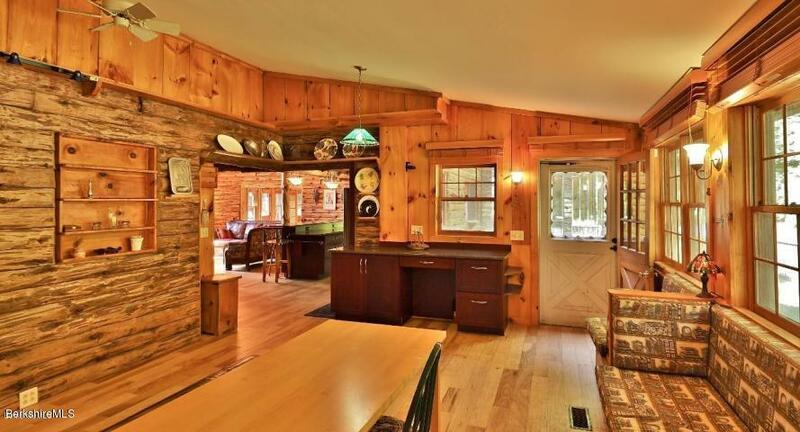 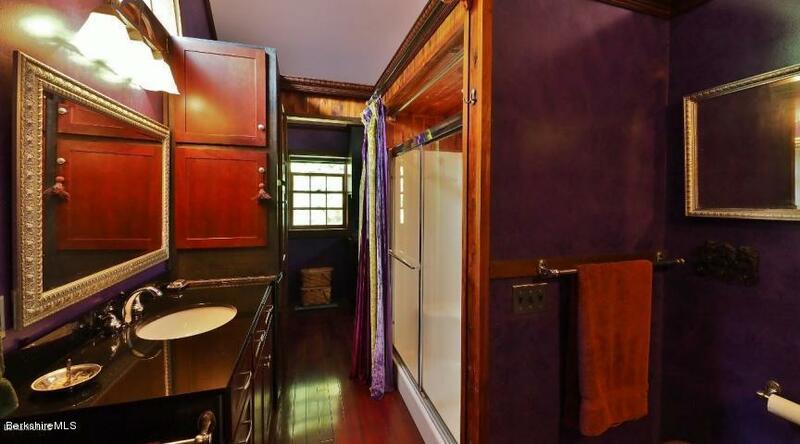 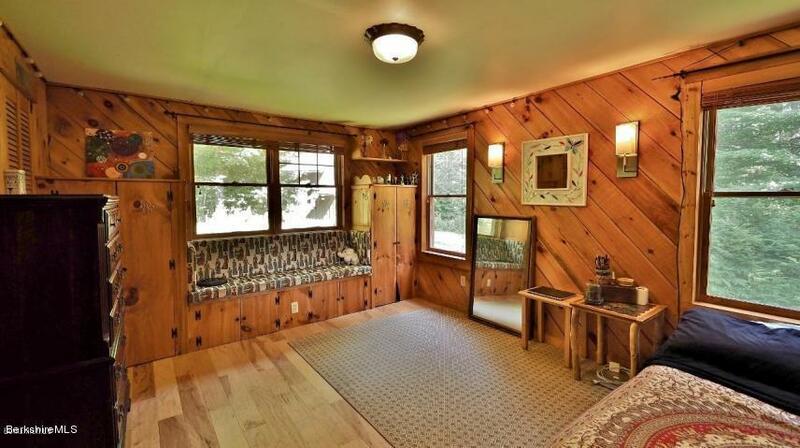 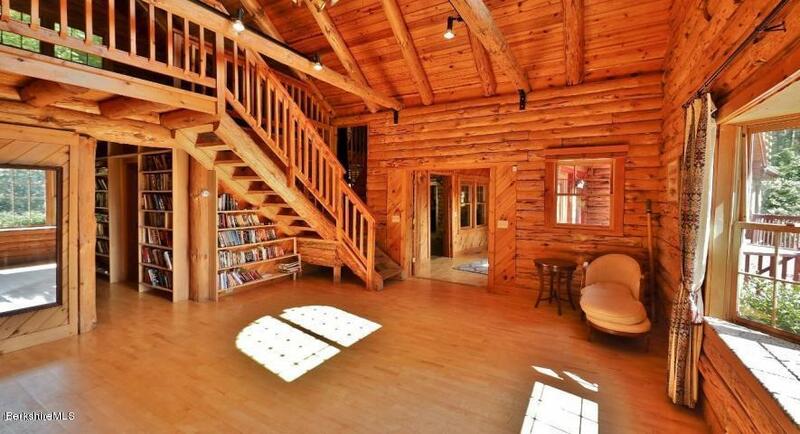 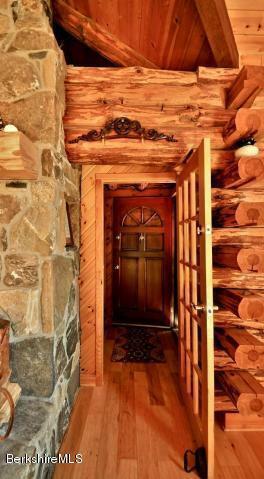 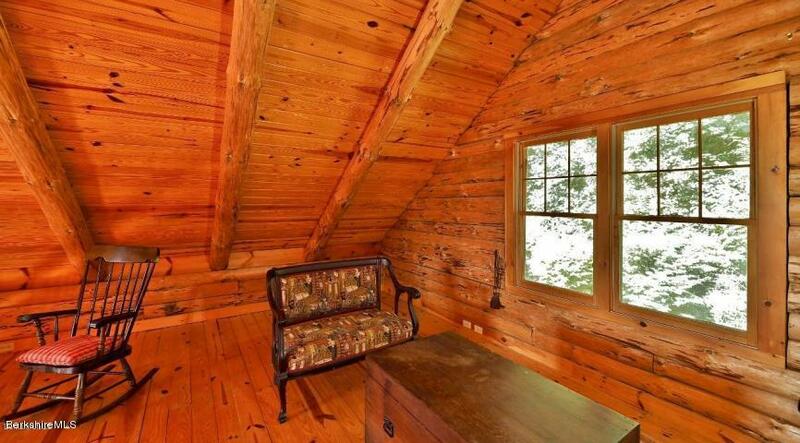 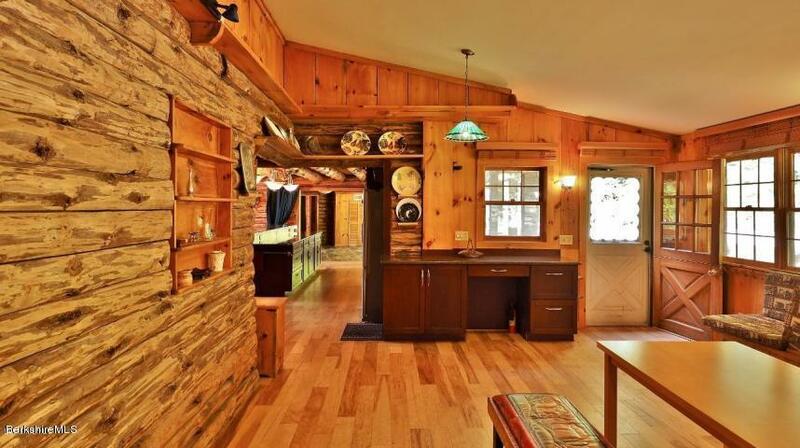 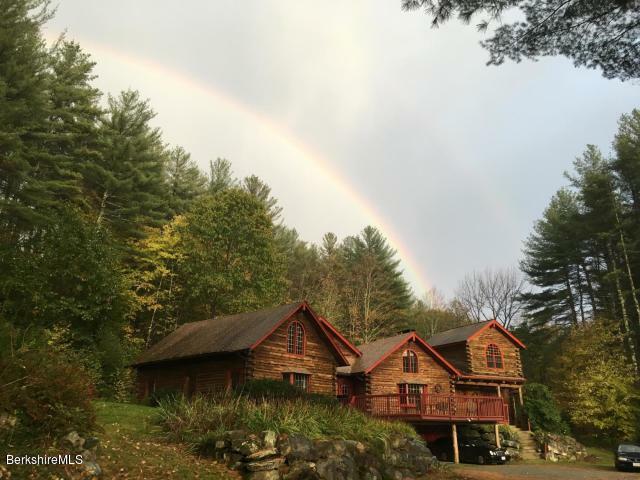 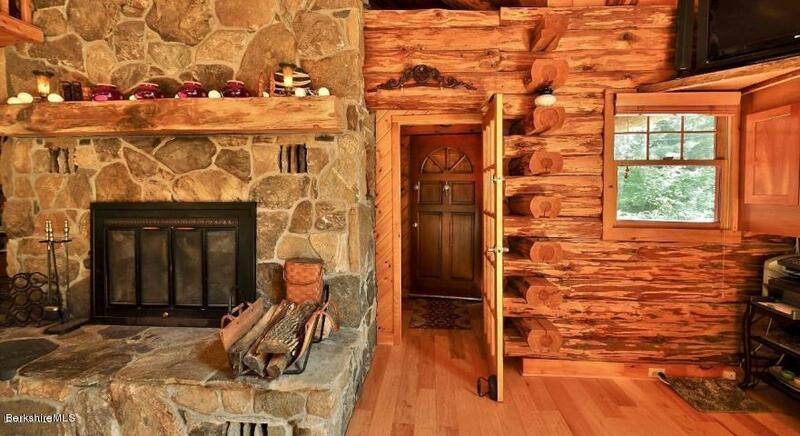 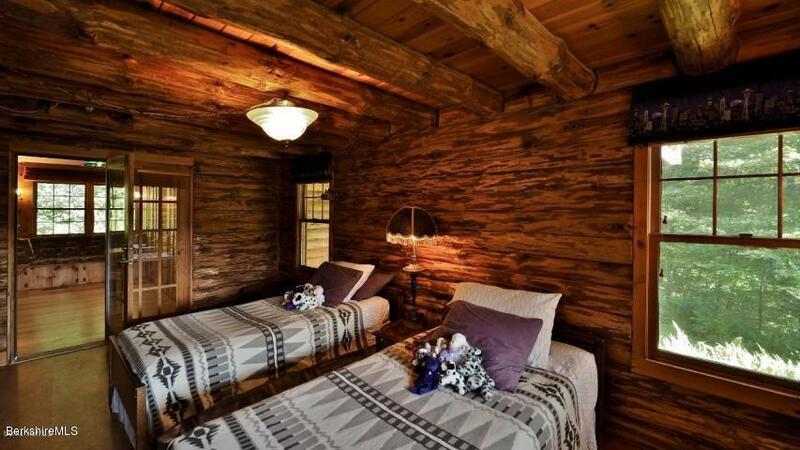 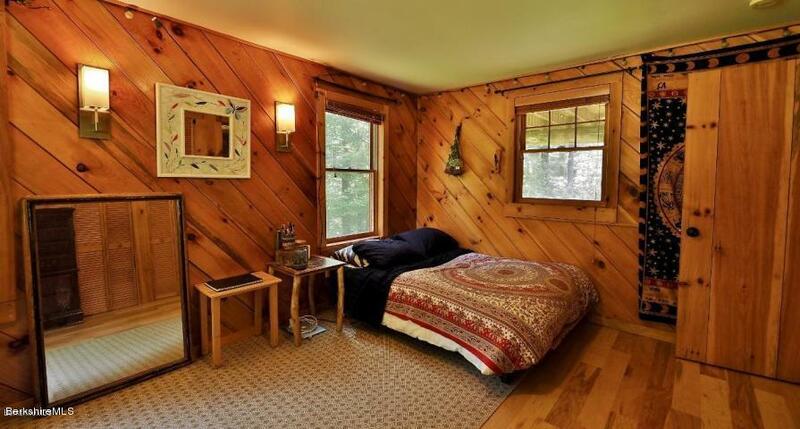 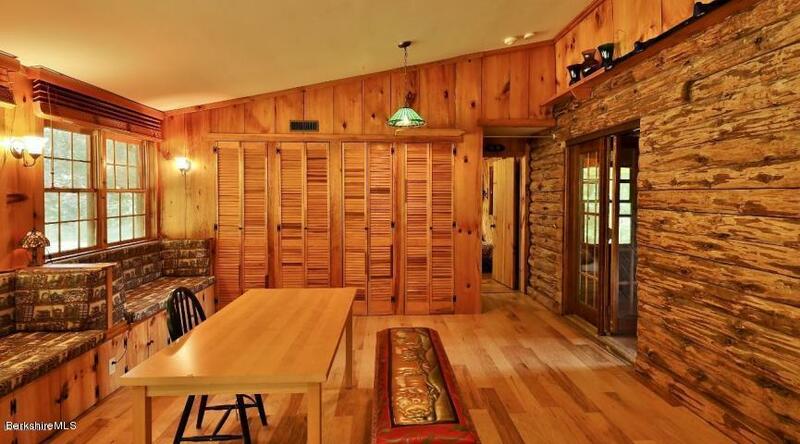 ''Big Sky in the Berkshires'' An ideal temple of serenity under 2.5 hours from NYC, Boston and most of CT.Situated on 7+ acres, this lovely log home with vaulted ceilings, a majestic field stone fire place and many other unique amenities is a must see! 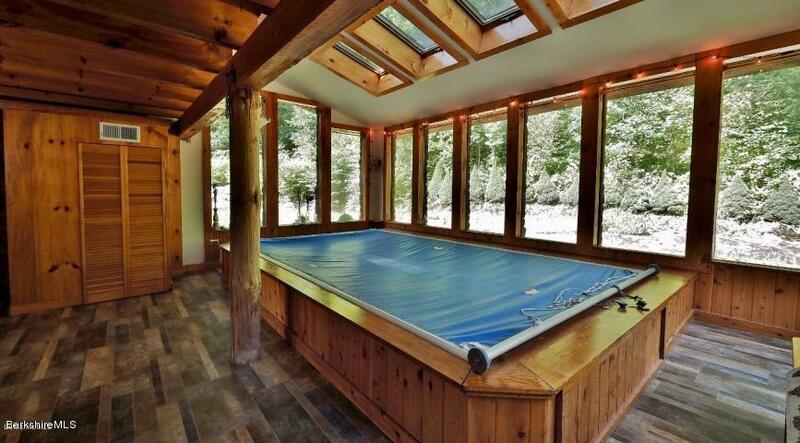 Has hardwood floors that compliment the woodsy feel that represents the beauty of the Berkshires.The mullitple arched windows give the aura of relaxation in our busy lives.The indoor lap pool enhances this effect. 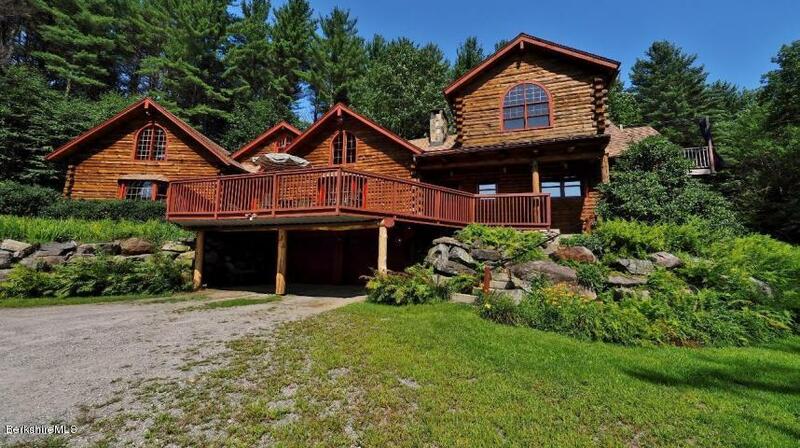 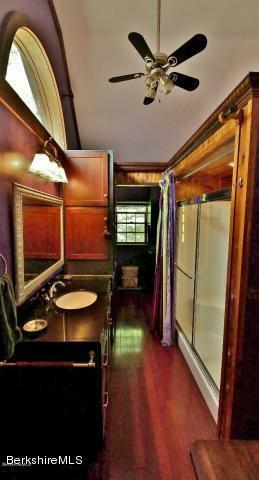 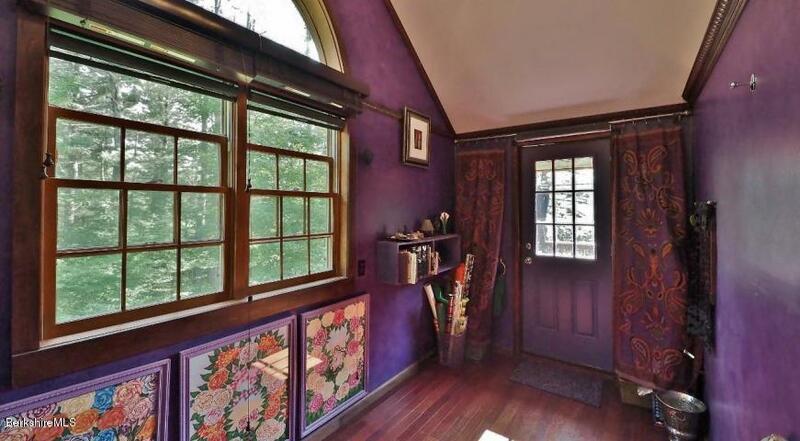 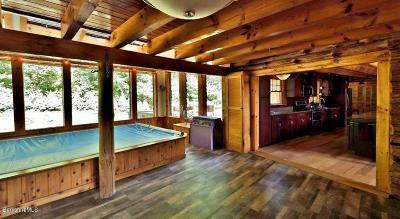 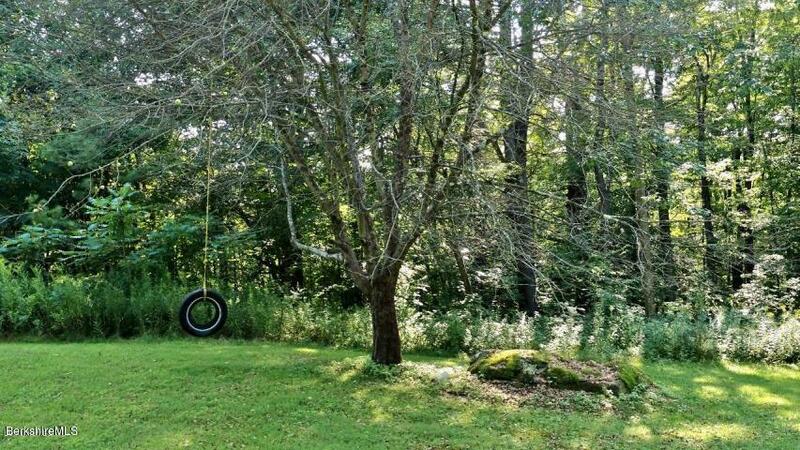 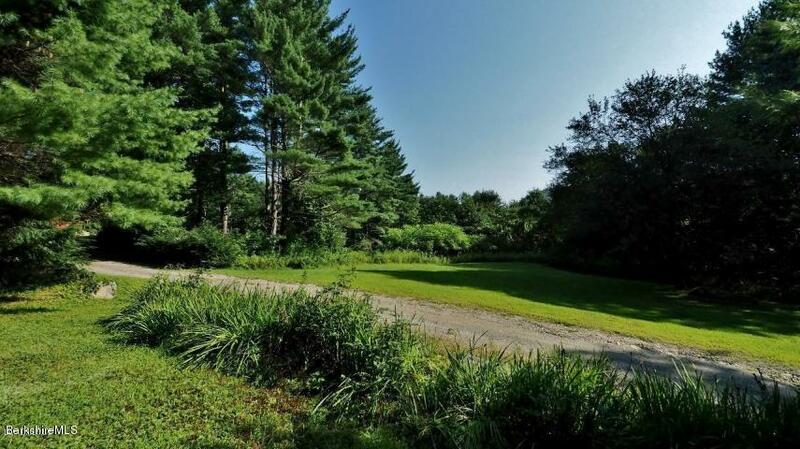 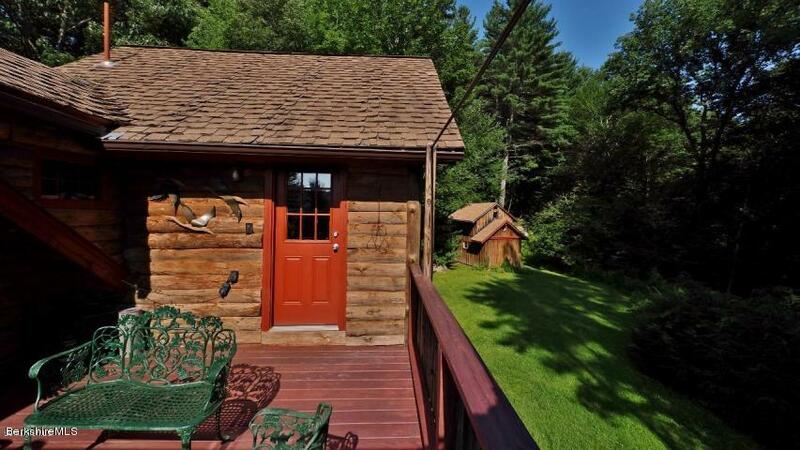 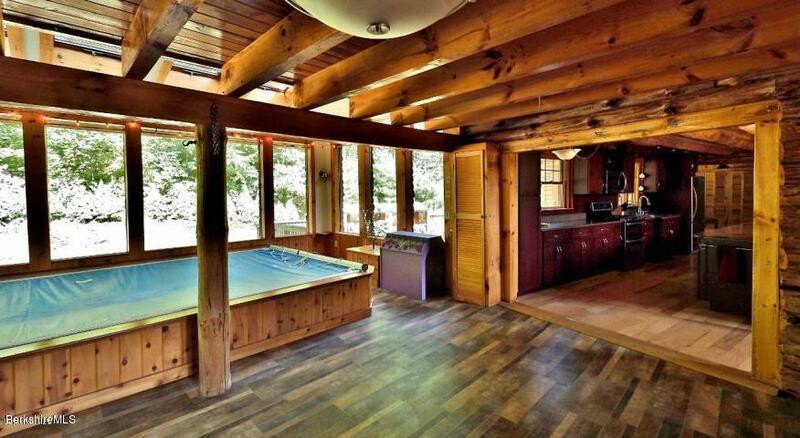 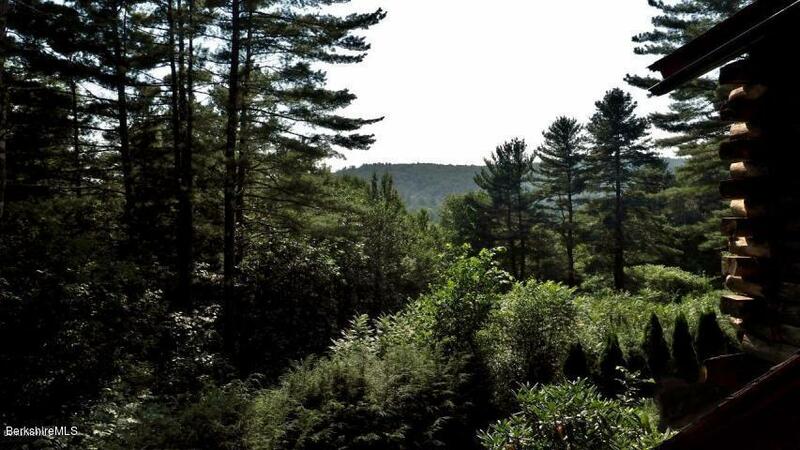 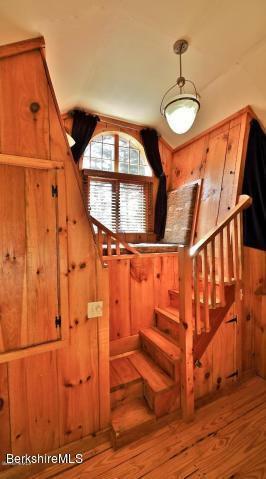 This 4, 500sq ft home has outdoor decks on the1st and 2nd levels overlooking the rolling hills of the Berkshires. 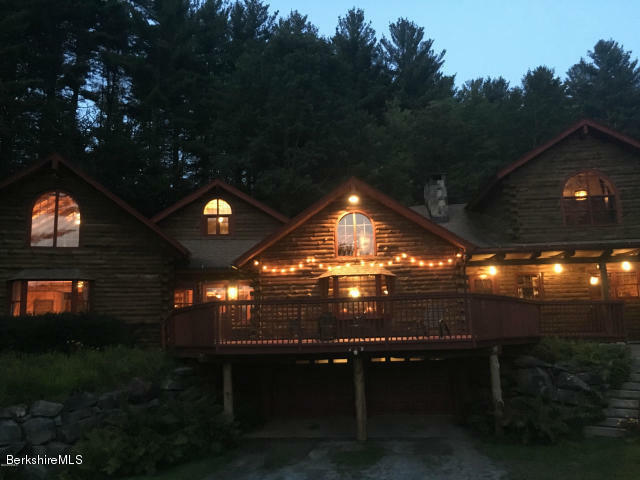 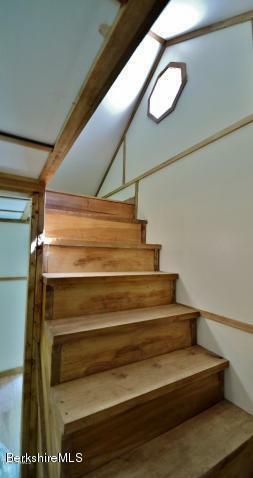 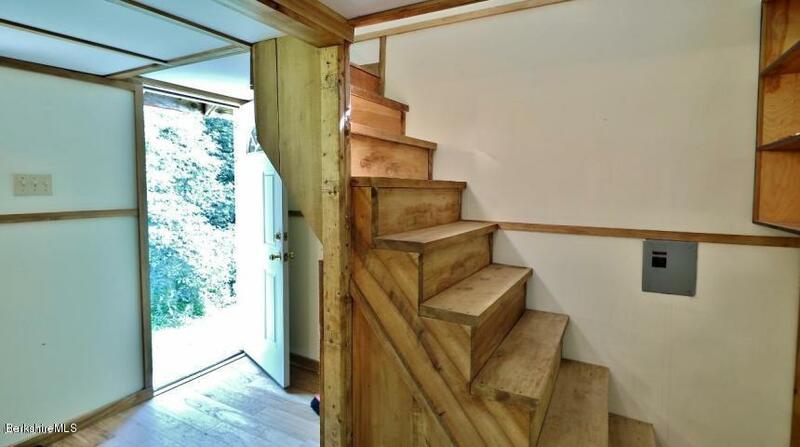 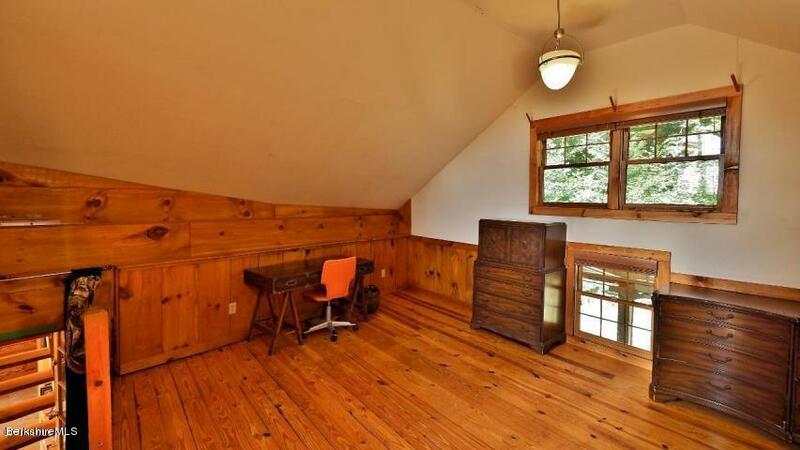 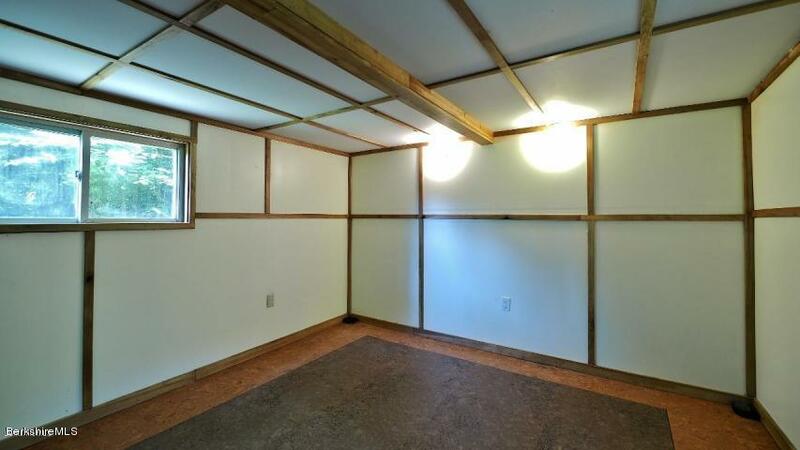 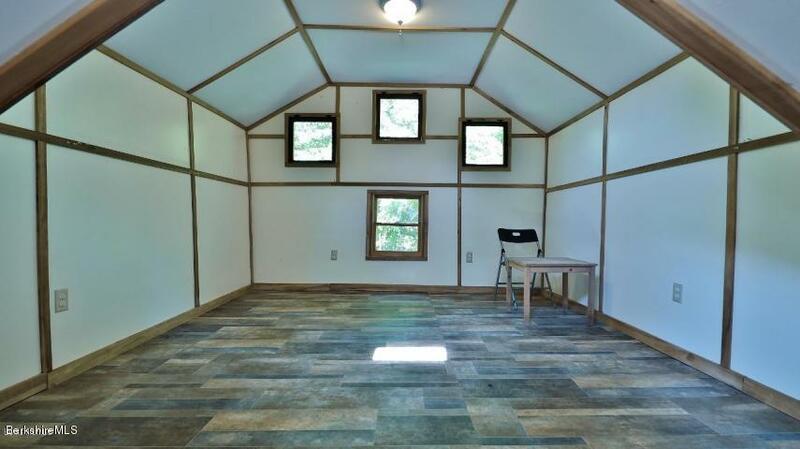 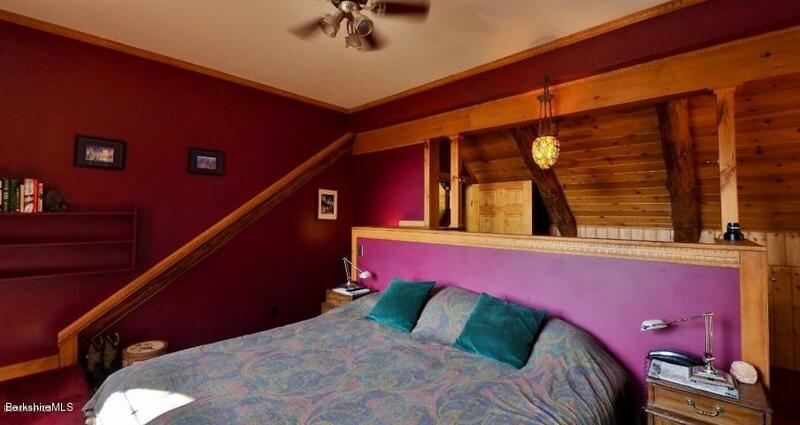 This open floor plan, 14 room, 3.5 bath home with a separate studio could also be suitable for a yoga retreat, BNB, teaching workshop and of course, enjoyable country home!